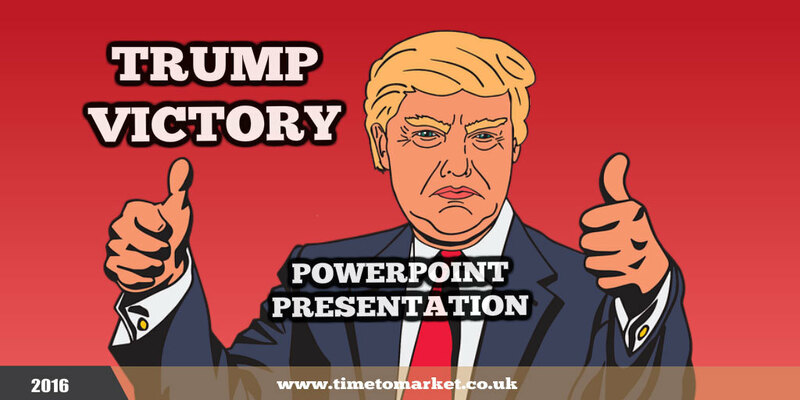 Here's a topical PowerPoint presentation. Its focus are the implications for an investment strategy after the surprise victory for Donald Trump. Responding to the Trump victory it asks the question: "how will the stock market respond to the trump victory?" How Will the Stock Market Respond to a Trump Victory? And that's the best part of this PowerPoint presentation. It poses a question. Because that's a great place to begin with any presentation. Since there's a suggestion of added value or benefit for the audience. But it's also where this Trump victory presentation goes wrong. Terribly wrong. 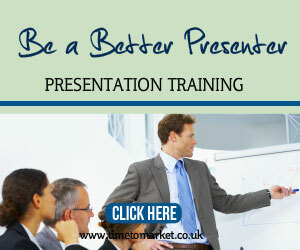 It's not a terrible subject for a PowerPoint presentation. Perhaps it might have been more valuable if it was shared before the Trump victory, rather than after the event. So, why does it go so wrong? Because it's dull. 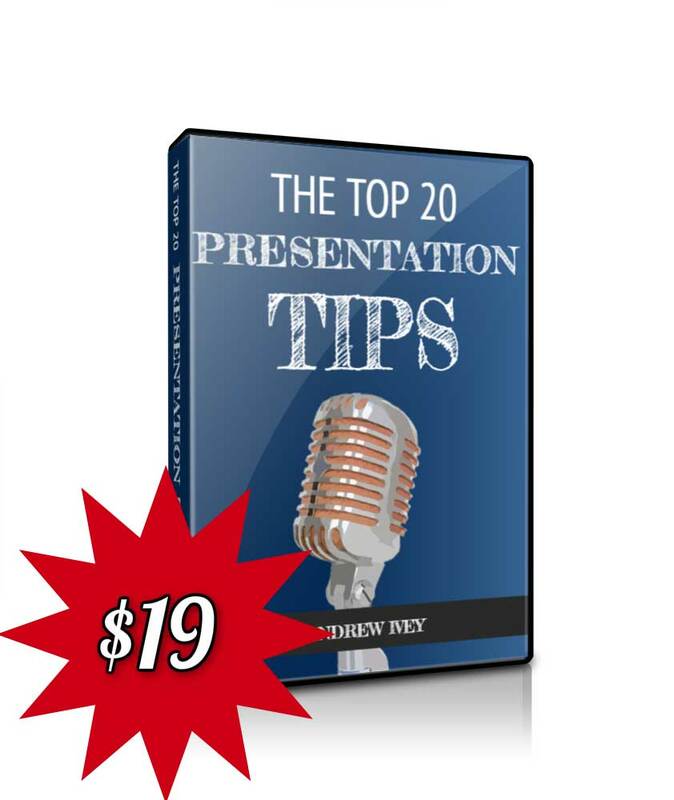 The presentation comprises 30 text slides. So the suspicion is that a presenter would simply read the content. Dull. Mostly the text is positioned at the top of the slide. Sentence after sentence. Here's the first slide after the title. It sets the scene. And it sets the tone. But does it make you want to go much further? As it became apparent that Donald Trump was going to win the presidency S&P 500 futures fell 500 points and triggered the circuit breaker. Stocks fell across Asia. And by morning there was some recovery on all fronts. The market does not like uncertainty which is why stock futures fell on the news of a likely Trump victory. But, as we mentioned before the election in an article on our sister site, Forex Conspiracy Report, don’t lose your money on a mistaken first impression. And then, suddenly, we have a heading in the middle of the slide. It's a structure pointer of some sorts. And the text itself? So, it's just about large enough to read on a computer screen. But you'd struggle if you tried to read it from the back of the room. The typeface is clear with occasional breaks for italics. It's obvious that the creators, Profitable Investing Tips, are trying hard. Their findings are evident, if not clear. However, more focus on the message format would help. This Trump victory PowerPoint reads like an analyst's report. 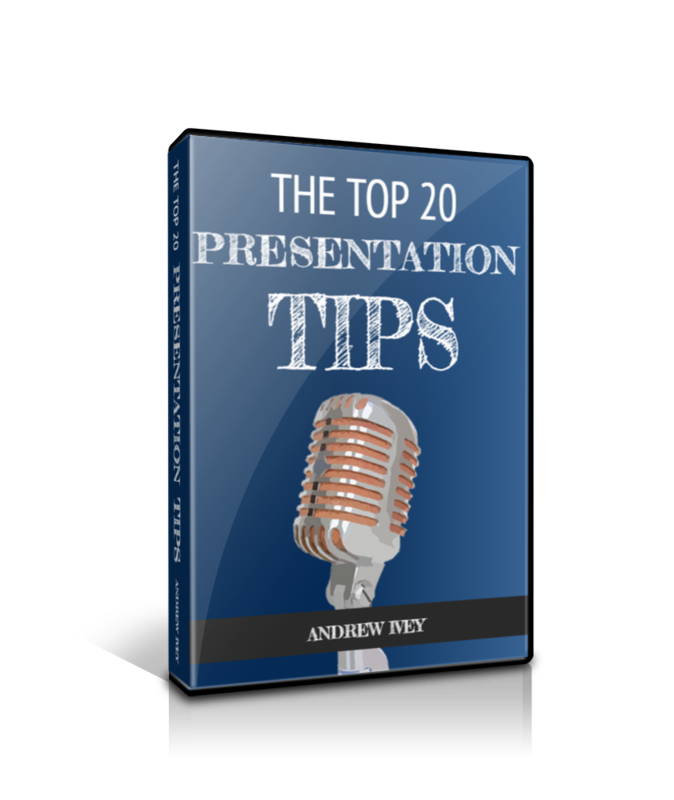 You can always discover plenty of presentation tips with our series of posts, podcasts and videos. 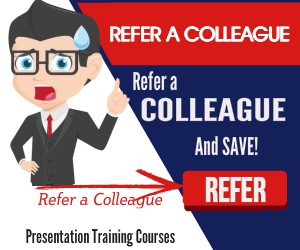 And, when you are ready to pursue your presentation skills even further, then don't forget that training might be the best course for you. So, please don't hesitate to get in touch when the time is right.